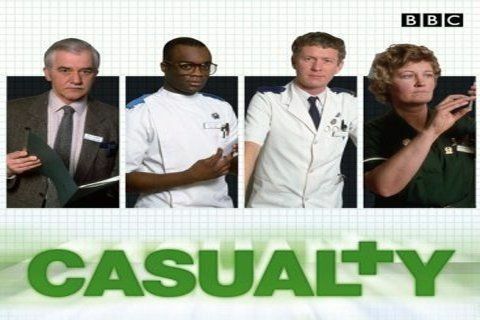 This British show follows the lives of the staff of the emergency department in Holby City hospital. The series was created by Jeremy Brock and Paul Unwin. As of 2017, the show is the longest-running emergency medical drama television series in the world. The series won its first British Academy Television Award in 1991 for Best VTR Editor.